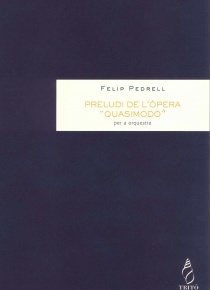 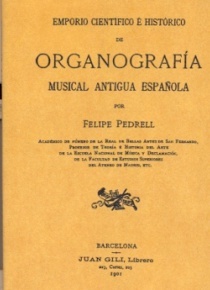 "The history of the consolidation of orchestral activity in the Barcelona of the last quarter of the nineteenth century is known well enough: In a society primarily interested in opera and little accustomed to instrumental music the public was only attracted by the sounds of a well-trained orchestra if it offered spectacular programmes. 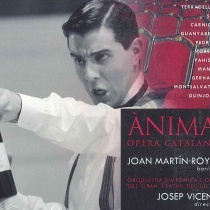 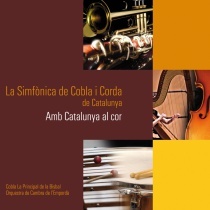 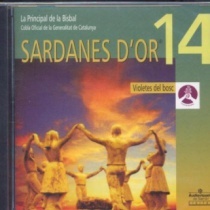 This is why the standing of symphonic music in Catalonia at that time was so irregular. 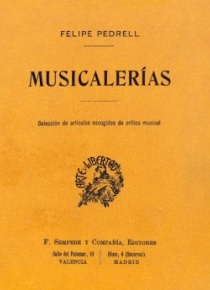 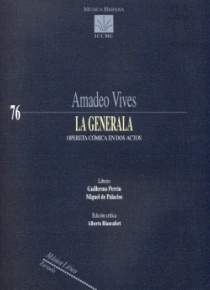 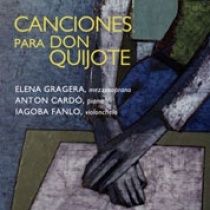 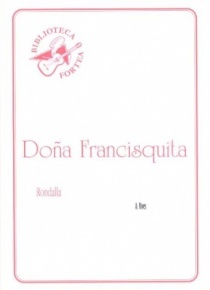 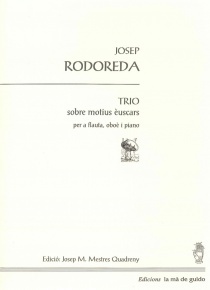 What was not irregular, though, was the creative capacity of Catalan composers, because, to one extent or another, all of them had had the opportunity to listen to live performances of the most important works of the age and the most evocative ones from earlier periods." 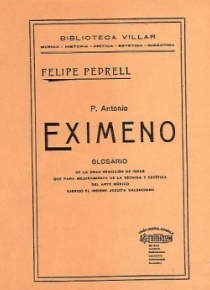 Xosé Aviñoa The "Renaixença" was a cultural movement that had its greatest expansion in the second half of the XIXth century had as its main purpose as literiaria recover the Catalan language and vindicate other areas of popular culture. 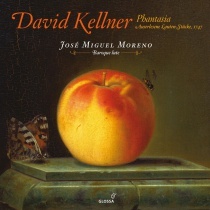 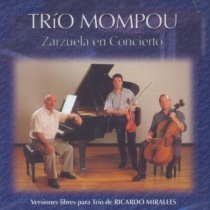 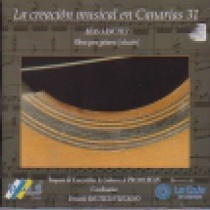 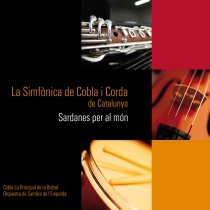 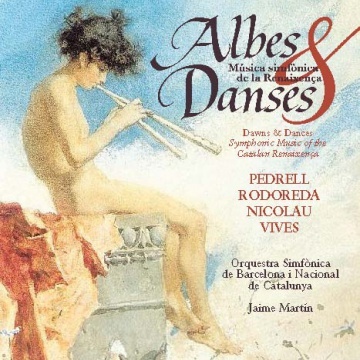 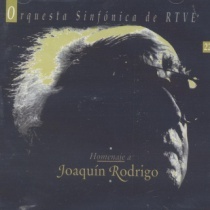 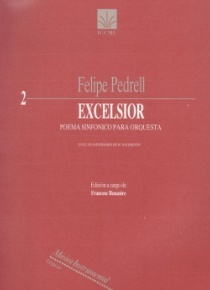 This album provides a sample of unknown repertoire (We do not know any previous recordings of these works) and reflects the aesthetics of the Renaixença.